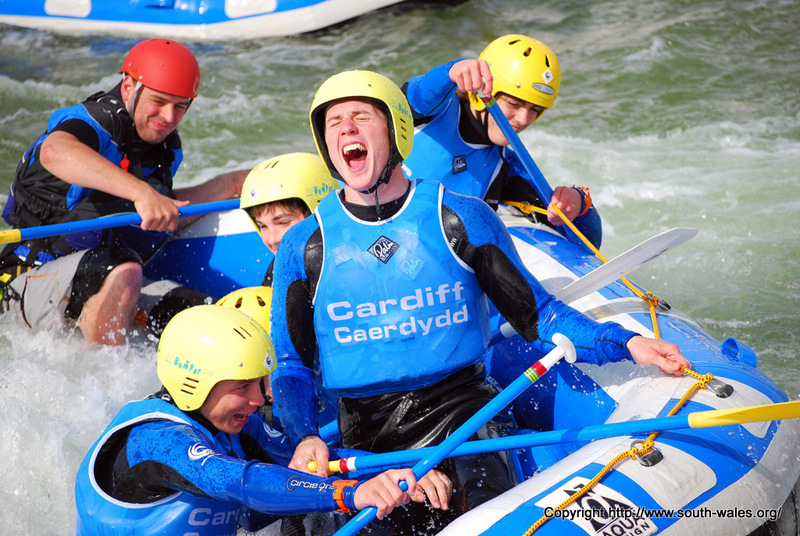 We visited the new Cardiff International Whitewater Centre in Cardiff Bay yesterday. This is part of the Sports village that is being developed on the west side of the Bay. Nearby is the Cardiff Arena Ice Rink and the Cardiff International swimming pool.